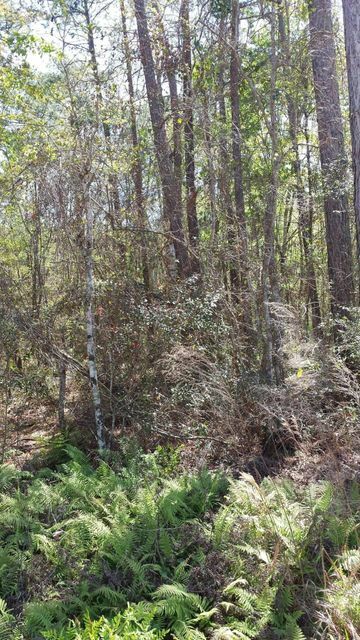 Nice wooded lot with 1.38 Acres. Build your own home or bring your Mobile home. It’s time for your move to the country.